Pomegranates have been popular in Jewish and Israeli art for centuries, as the rubicond, seed-filled fruit represents prosperity, abundance and wealth. 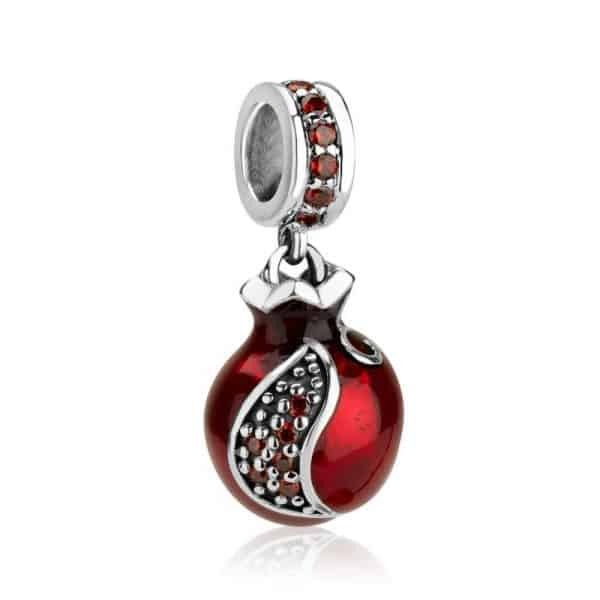 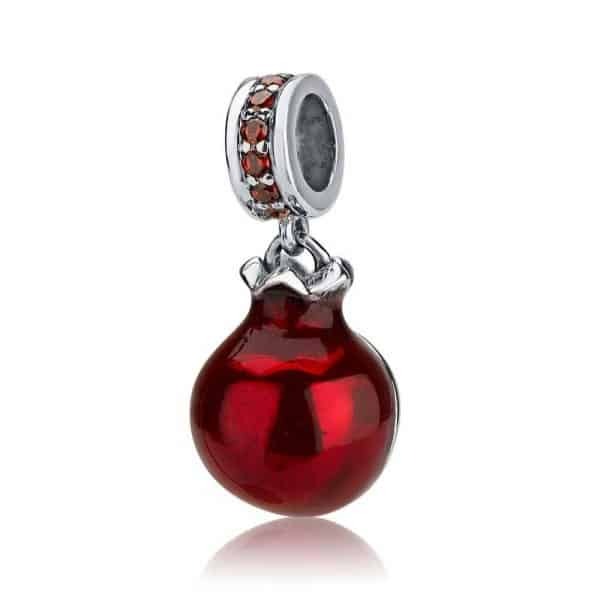 This pendant will give you a rich, elegant look, the red color symbolizes depth and bursting femininity. 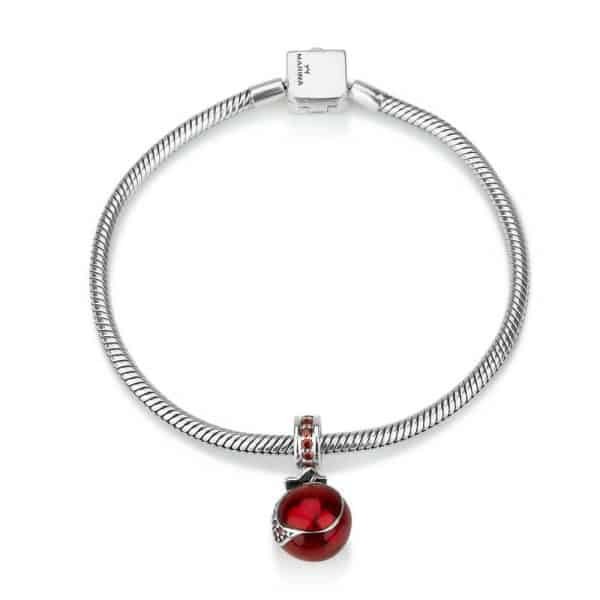 A great addition to your bracelet. 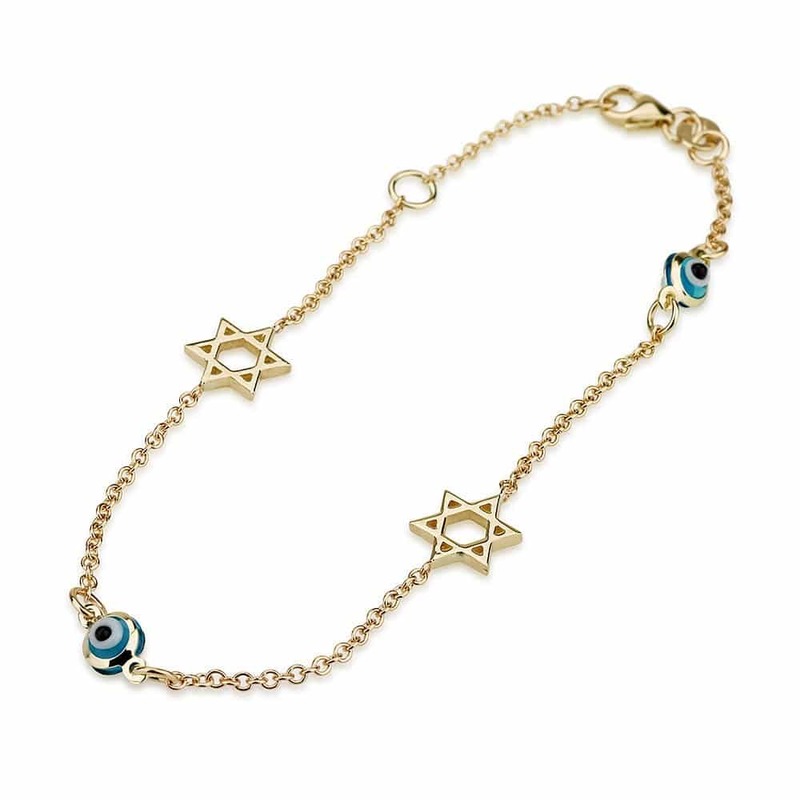 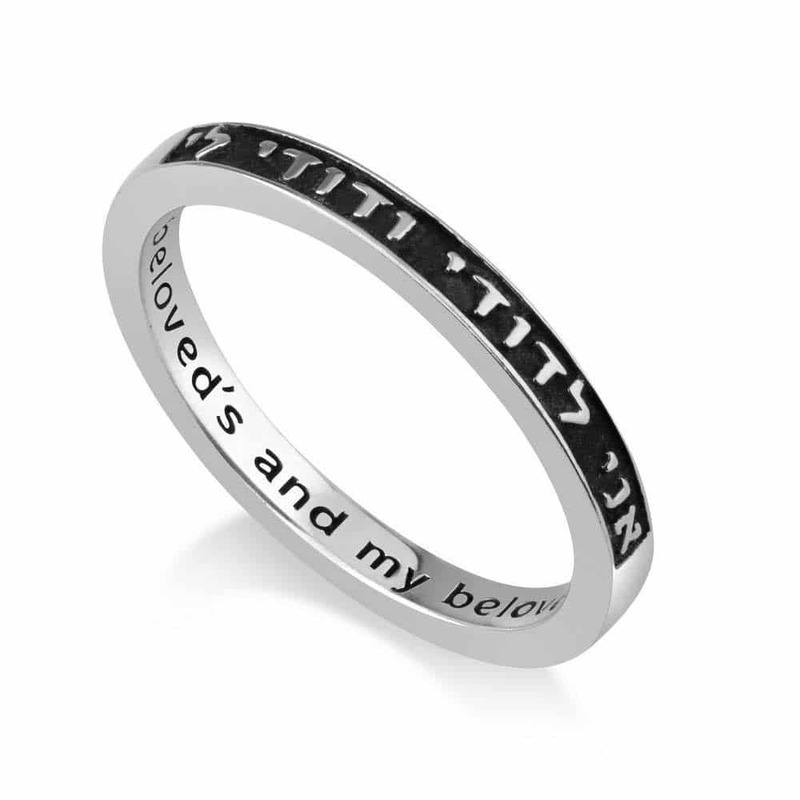 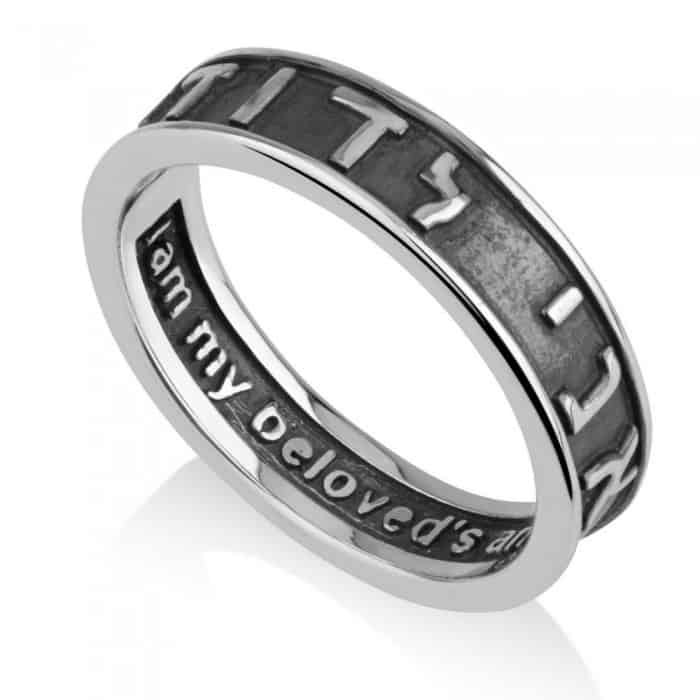 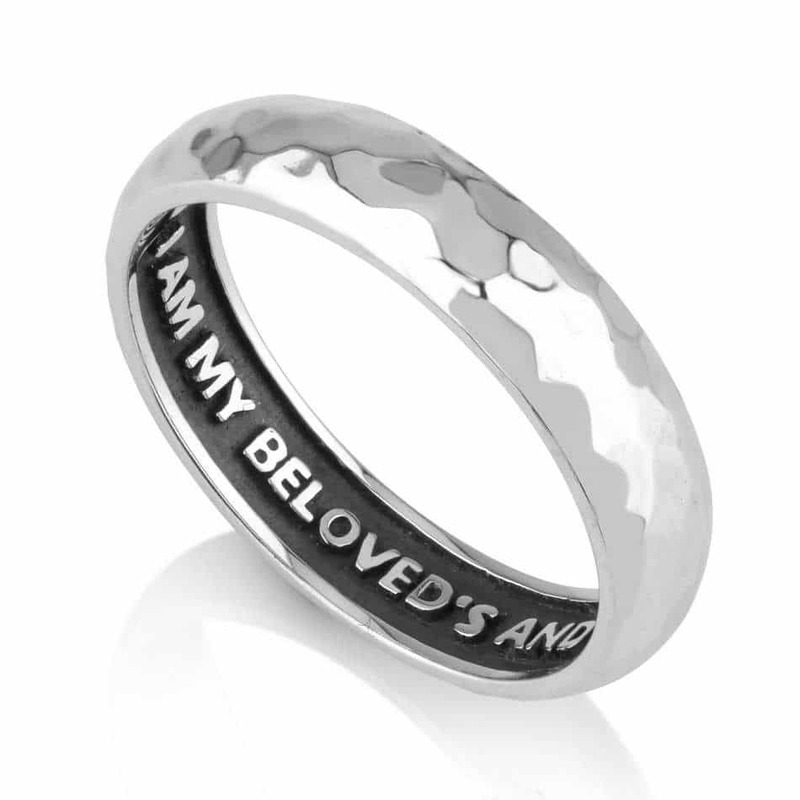 Perfectly suited as a gift to someone who is loved during the Jewish holiday of Tishrei.